The enquiry, the last in a succession of reports from the Department for Culture, Media and Sport (DCMS), examined Facebook’s use of user data, as well as the series of events that led to the Cambridge Analytica scandal, in which the personal data of 87 million users were acquired unjustly. the exchange of that data,” the report reads. 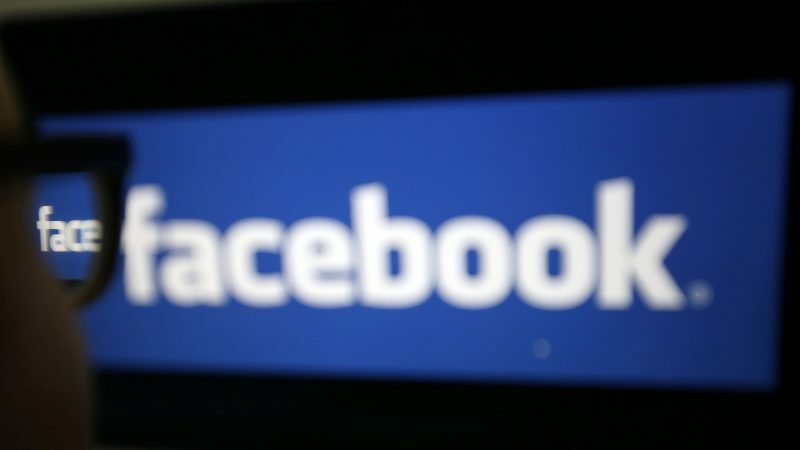 The document comes as Facebook is trying to brush on on its image in Europe by pledging to vet political ads in the lead up to the EU elections in May. 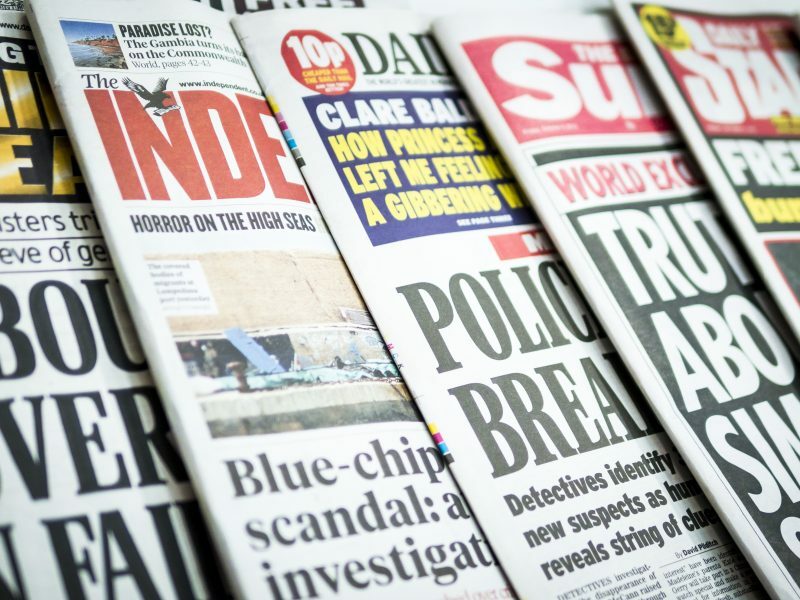 On this subject, the DCMS says that the Competitions and Market Authority (CMA) should conduct a comprehensive audit of the operation of the advertising market on social media, an opinion also supported in the recently published Cairncross review of the UK news sector. “Companies like Facebook should not be allowed to behave like ‘digital gangsters’ in the online world, considering themselves to be ahead of and beyond the law,” the report says. The government is due to review the UK’s competition powers in April. On the continent, the EU has started to make small steps in this field with the establishment of the Code of Practice Against Disinformation. As part of their strategy against disinformation, in 2018 the Commission launched the code in order to stop the spread of fake news online. The code is a voluntary and self-regulatory framework, in which the platforms are responsible for monitoring their own compliance. Signatories include Facebook, Google and Twitter. However, the code got off to a sketchy start after the first compliance reports were disclosed, with Commission Security Chief Julian King criticising the “patchy, opaque and self-selecting” reporting provided by Facebook and other tech giants. “In the case of Facebook, unfortunately, they have not included figures for Q4 of 2018 at all,” King said upon publication of the reports at the end of January. 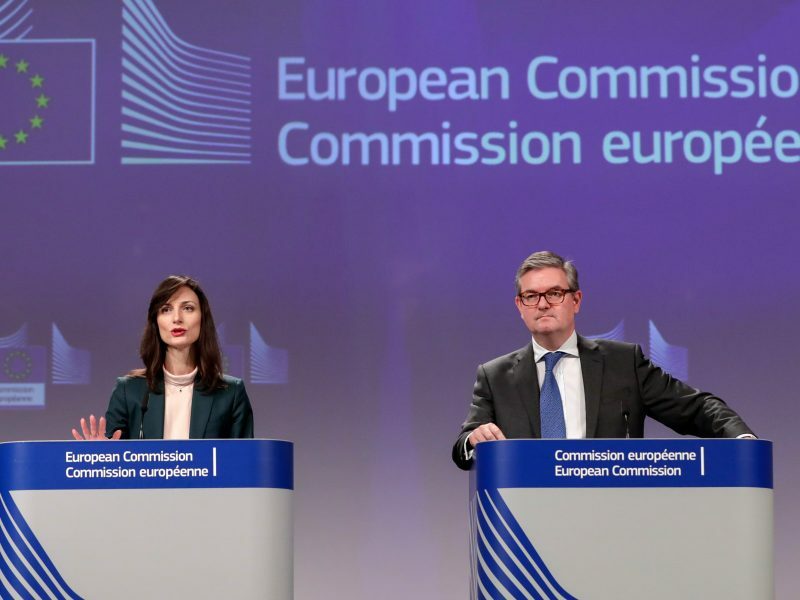 Compliance reports are being released by the Commission in the run-up to the May European elections, regarded as a time in which state-sponsored disinformation campaigns are likely to spike. 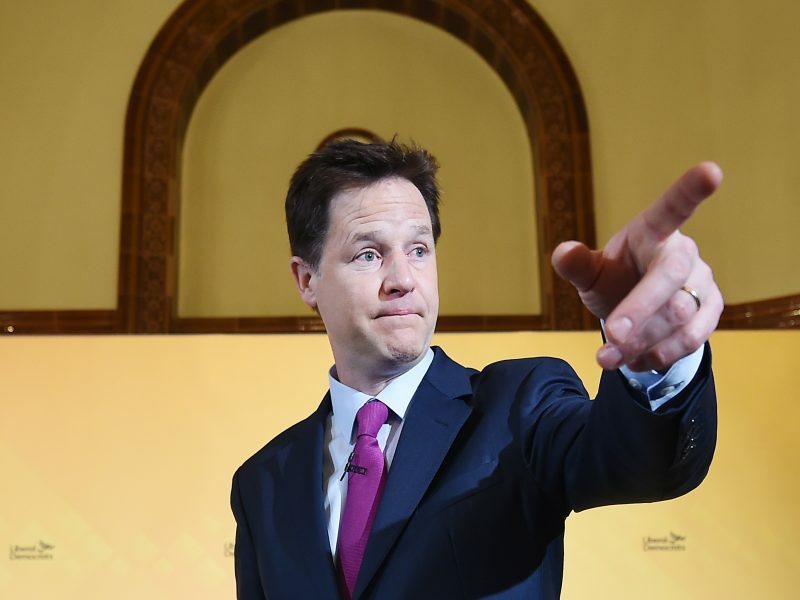 An area in which there has recently been intense scrutiny over the transparency of elections in the UK has been on the subject of campaign donations. The DCMS has drawn attention to the £8.4 million donation proffered to Arron Banks, co-founder of the Leave.EU campaign, who lobbied for the UK’s withdrawal from the European Union. The donation was the largest ever given during a political campaign in British history, and the source of the money still remains unclear. However, it has since transpired that Banks discussed business ventures in a series of meetings with Russian Embassy staff. Leave.EU was referred to the National Crime Agency (NCA) in November last year and the donations are now part of a criminal investigation. Meanwhile, The Guardian reported over the weekend that a Cambridge Analytica director, Brittany Kaiser, who appeared alongside Banks at the launch of the Leave.EU campaign, has been called to give evidence as part of the US investigation into collusion between the Trump campaign and the Russian administration. 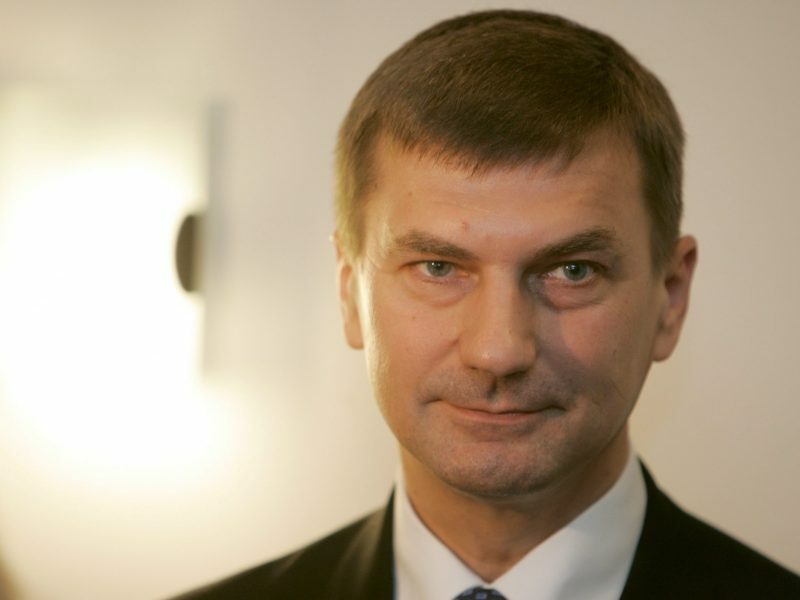 Russia is currently in the crosshairs of EU Commission Vice-President for the Digital Single Market, Andrus Ansip, who recently told EURACTIV that he is well aware of the activities of “pro-Kremlin information channels” who seek to influence elections in the EU. Such channels have a budget of €1.1 billion a year for their campaigns, according to Ansip. This outlay dwarfs the €5 million budget of the EU’s EastStratCom Force, which aims to promote European values while exposing predominantly Russian-led disinformation campaigns. “Our main aim is to protect our democratic societies and elections, as well as freedom of expression and free media,” Ansip said, adding that he expects the EU elections to be targeted by a wave of disinformation emanating from Moscow.